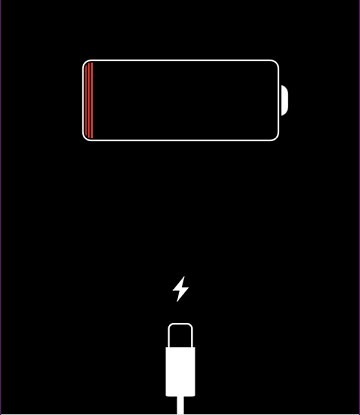 Is your iPhone suddenly dying? Apple will replace it for free! 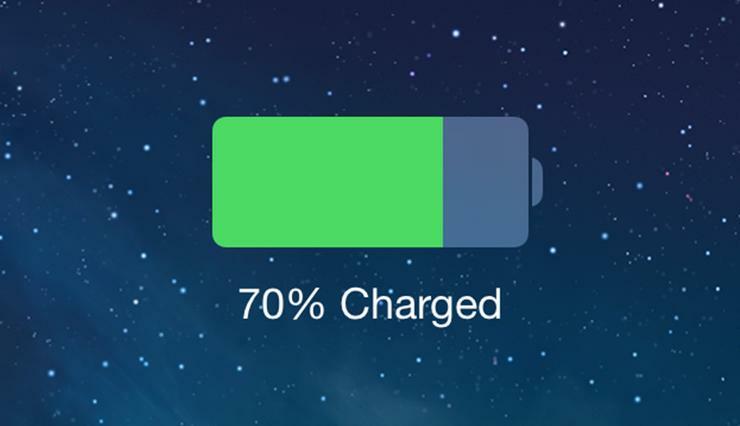 Have you ever had your iPhone unexpectedly die on you, even if it was on a decent percentage? Well, Apple is fixing the problem! It does feel as if all of our phones die quicker than we'd like, but if your phone if doing it too often, Apple will replace it for you. After numerous reports to Apple that there was an issue with the iPhone 6s handsets dying unexpectedly, Apple finally confirmed that they would replace any handset that is falling victim to the problem. That means that if your phone is at 60% and then the next time you check it it's dead, you'll be able to get a free replacement! In Oman, you will have to go to an authorised Apple reseller and get your serial number check over. This will confirm if your phone was manufactured during the time Apple made the iPhone 6s' with the issues. In a statement, Apple said: "Apple has determined that a very small number of iPhone 6s devices may unexpectedly shut down. This is not a safety issue and only affects devices within a limited serial number range that were manufactured between September and October 2015. If you have experienced this issue, please visit an Apple Retail Store or an Apple Authorized Service Provider and have your device’s serial number checked to confirm eligibility for a battery replacement, free of charge."